Search or filter by tag to find something specific. 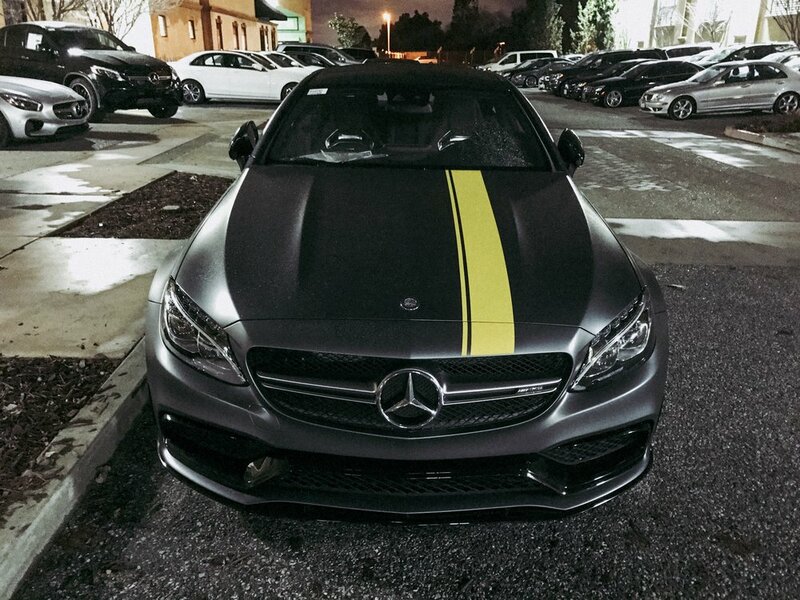 No Euro Delivery after all, but my AMG C63 S coupe will be here in February! After lots of back and forth with Mercedes-Benz of Stevens Creek, I determined it would unfortunately not be feasible to do another European Delivery trip this year. Much to my disappointment, the timing just didn’t work out right. I was really looking forward to either taking my daughters with me this time, or Kyle for our second ED trip together, but summer camps and race schedules really narrowed our windows. The most ideal date would have only given me 5 total days (including travel days) which meant we really would not have had much time to enjoy the car in Germany at all, not to mention the fact that it wouldn’t be back in the states until Fall. Plus, it was already too late to secure those ideal dates anyway, so it just wasn’t going to happen. There happened to be an Edition 1 coupe (limited production launch vehicle) that showed up in the inventory at Mercedes-Benz San Jose so I had to go check it out. 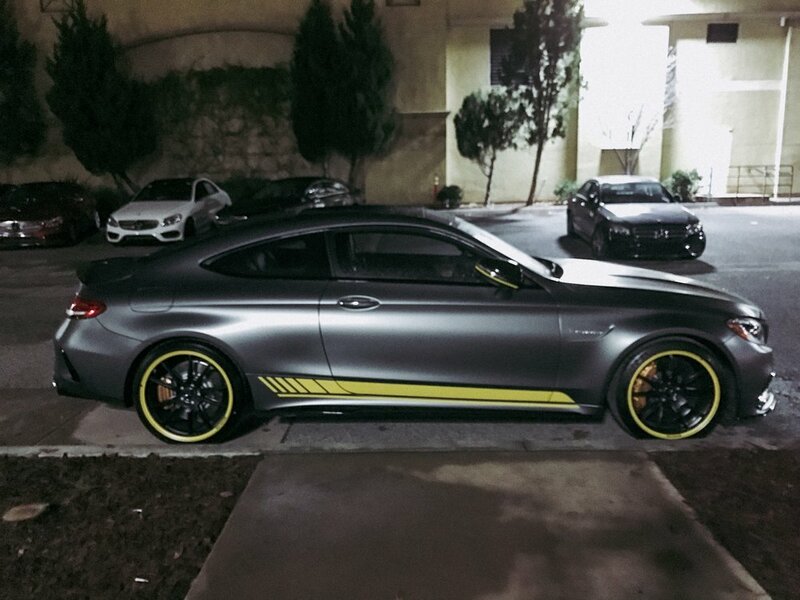 While the car was incredible and very tempting with it’s beautiful matte gray finish, it was just a little too flashy with the yellow accents to be my daily driver. I thought about it seriously, but ultimately decided it wasn’t the right vehicle for me, even though Kyle seemed pretty excited about possibly getting this one. 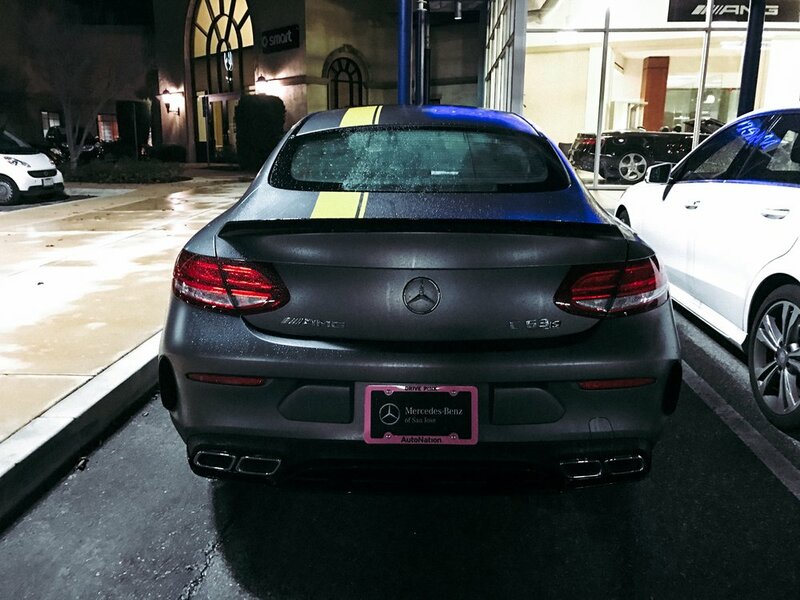 Fortunately, I had a fantastic Sales Associate in Tony Spencer, AMG Expert since 1974 and also the European Delivery Specialist at Mercedes-Benz Stevens Creek. When he was unable to make my Euro Delivery dates work, he searched all the dealers on the West Coast for a car that could get close to my spec. He found one that almost had everything I wanted in Newport Beach, but was unable to trade for it since there was another customer already very interested in the car. It was the only car on the west coast that included most of what I wanted. When that didn’t work out, he dug into his bag of tricks and found not 1, but 2 that were already on a boat scheduled to port in February. Both of these actually matched my spec better, so although there was some disappointment in not getting the first one from Newport Beach, I was thrilled that these were both closer to exactly what I was a looking for. One of the two ended up being a car that was ordered by another customer in Reno, but Tony and the Sales Manager at Mercedes-Benz Stevens Creek were able to secure the second vehicle as a trade with the dealership the vehicle was bound for in Oregon, so I could buy it. Can’t say how thankful and happy I am with the excellent service they provided. Some of you might call me predictable, since this looks an awful lot like my E92 M3, but I know what I like so I might as well celebrate my specialness. The main difference between what’s enroute on the boat vs what I spec’d is that this one doesn’t have the exterior carbon fiber packages (front splitter, rear diffuser, rear spoiler, side sill inserts, side mirrors). It has the Night Package instead (gloss black replaces the CF) and also adds the HUD which I didn’t spec in my Euro Delivery build. These are tradeoffs I can live with to get the car in my hands earlier! One of the things that has me most excited is that this vehicle includes the red/black performance seats, whereas the Edition 1 and original trade from Newport Beach would have been mostly black interiors. I was willing to make this concession earlier, but know I will be much happier with this setup since it will brighten up the interior a bit. As you can see, I still got the Carbon Fiber trim on the interior so that makes me happy. If you’re in the market for a Mercedes, I highly recommend giving Tony a call. He is a consummate professional and was an absolute pleasure to work with. No hard sales pitch, listened closely to what I wanted and did everything he could to make sure I didn’t have to compromise in any of the areas where he knew I would be less excited about. February is just around the corner, but can’t come soon enough. Almost time for me to put my new AMG iPhone wallpaper to use! 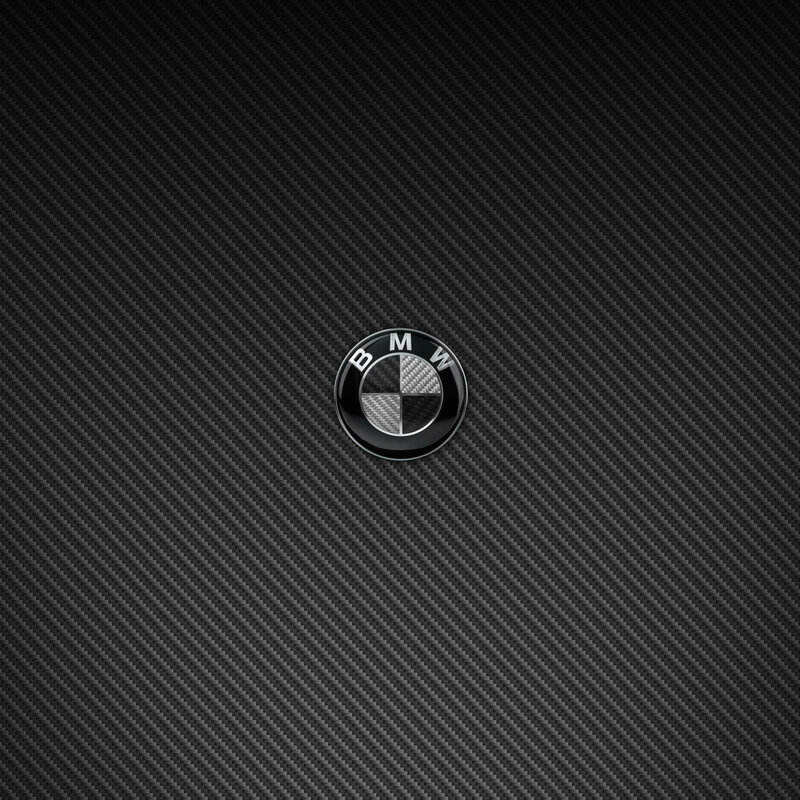 Since I'm considering another European Delivery trip to get a Mercedes AMG C63S next summer I figured I might as well revise my carbon fiber iPhone wallpapers while I'm waiting. It also seems like iPhone screen sizes and parallax specs keep changing so I've revised the size based on what I found on iOS Res. Click the images above, then right-click or drag the image to your desktop to save the files. 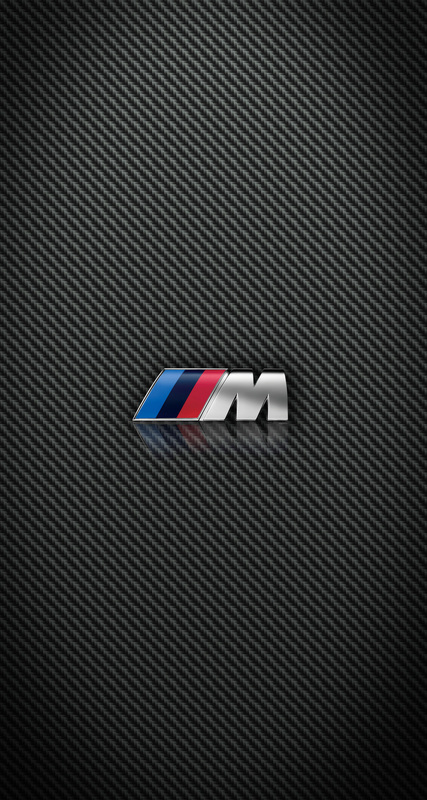 The last image with just the carbon fiber texture is what I use for my home screen background. The logos don't look good with app icons sitting on top of them. The images posted above are 2662 x 2662 so not quite the "max texture size" reported for iPads, but I tested it out on my 12" iPad Pro and it seems to work ok. In fact, there seems to be plenty of resolution to size and position the logos off-center if you want since the time is positioned to the top left on iPads — but you need to account for the fact that it will move when you rotate the iPad, so pick carefully. Here are samples of what they look like on the iPhone 7 Plus and 12" iPad Pro lock screens. 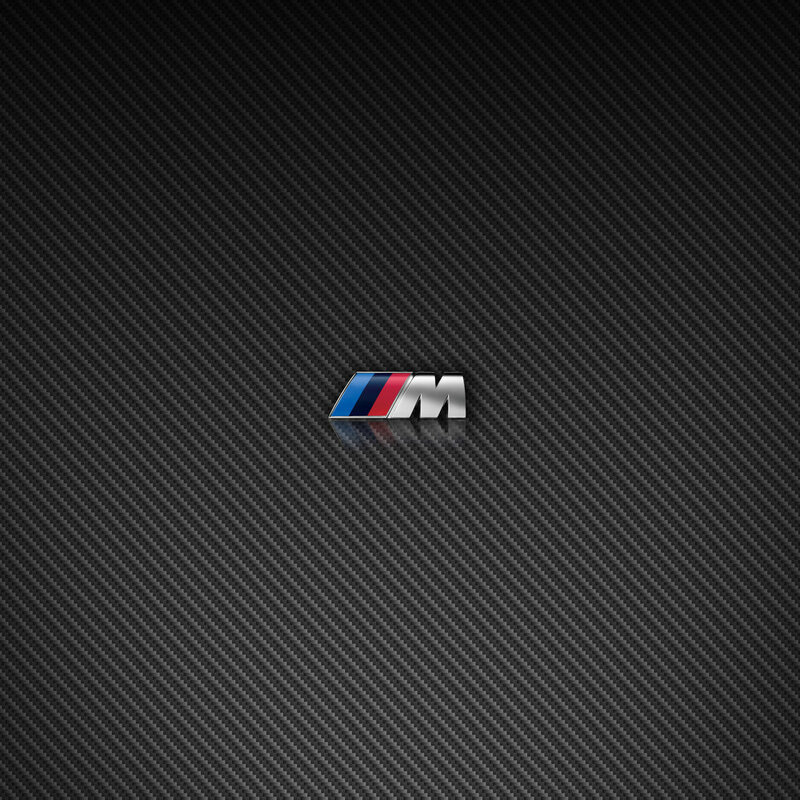 I made the BMW M one smaller on purpose since the resolution of the original artwork wasn't as high to keep it crisp. Had a chance today to test out shooting RAW from my new iPhone 7. I’m kinda bummed the native Camera app doesn’t allow shooting RAW, but at least I was able to do it with Mobile Lightroom. Here’s a few examples of how you can pull out details much better with RAW than you can with standard JPEG. I’ve put the “as shot” originals either on the left or in the middle for comparison. If you’re viewing on a small mobile phone, “left” = first image. All of these shots are done with the Telephoto f/2.8 lens. I am not running the Beta software with the Portrait setting that adds depth of field, so there isn’t much bokeh. TIP: Click the images to view them enlarged and in the lightbox mode. You can then toggle between them using the arrows for better comparison. This one is fairly basic, but you can see the highlights on the original photo on the left are blown out. The version on the right was processed in Lightroom to pull the highlights down. Because this shot was a little backlit, the engine is a bit flat, but there’s tons of dynamic range in the RAW file that allowed me to pull out far more contrast. Highlight detail is far more obvious in this one. You can see how they are totally blown out in the original on the left, but the edited version on the right shows a lot more detail and you can see the modeling of the metal. Check out the sweet ride that showed up at the track today – I just had to snap a quick shot of it. Not the best photo, but a good demonstration of RAW. Check out the mountains that are totally gone in the original in the middle, but far more visible in both of the edited versions. Also, the shadows in the wheels were able to be brightened up using Lightroom’s Adjustment Brush feature. A JPEG would never have that much detail available to pull out, based on the original exposure. This is a really horrible shot, but I purposely positioned the camera directly toward the sun to see how much detail I could extract. Not only was the original exposure terrible, I also did a crappy job of framing the shot so I couldn’t resist cropping for the tests. You kinda need to look at this one on a large monitor to see how the subtle gradients turned out in the sun burst. Comparing iPhone 7 Plus optical and digital zoom. I'm loving my new iPhone 7 Plus, which I picked over the regular 7 size primarily for the dual camera setup. Never really been a fan of digital zooms but this one does a halfway decent job of keeping the details relatively crisp, at least up to 5x. The 10x example below shows the flaws, but isn't totally horrible. Here's some un-retouched comparison shots done in afternoon light - with the car doors closed. I was involved in a fender bender this morning and was interested in seeing what the data from Automatic showed in terms of where the incident occurred. Imagine my surprise when I opened Automatic to find that the route that was mapped by the app was completely wrong. Take a look. The dotted red line is the route I actually took, but Automatic logged it as having taken completely different freeways. The other interesting thing to note is that it marked B and C as the points in which the crash happened in the #4 lane (of a 5 lane highway), then I drove it off to the shoulder, just past the 5 lane. However, Automatic indicated I drove further up the freeway, took an exit, then came back to a residential area instead. The same phenomena occurred when I got back on the freeway (from the shoulder) to resume my drive to work. Automatic showed me driving surface streets to get on the freeway, which I never did. Again, the red dotted line shows the path I actually took. The dotted red line is the actual path that I drove (only surface streets) to get from point A to point B. However, Automatic thought I took a completely different route, going through the freeway. Home-made Photon Sword for Caitlin’s Kirito Cosplay. It's not often I get the chance to spend an entire day with either of my daughters working on an arts & crafts project, so when Caitlin asked me if I could help her make a Photon Sword (think light saber, for those unfamiliar with the anime Sword Art Online), I jumped at the chance. Since we don't have a 3D printer or any fancy tools at home to cut and mold shapes at home, we had to resort to found materials, especially since she needed it done in time for Kraken Con next weekend, and we didn't want to spend school nights on it to avoid interfering with homework. We spent a good chunk of Saturday morning just walking around Home Depot looking for parts that resembled what we needed. PVC pipe was obvious, but she was pretty specific in wanting it to look as close to the real thing as possible so it took us awhile to find the things that would fit together and look decent. Caitlin also wanted it to have a switch and be able to light up but I wasn't sure if I could do it. Seemed simple enough, but the only time I ever really built any home-made electronics with lights and switches was back in high school. Good thing I still have my soldering iron and amazingly, some solder hanging around the house. Thanks to Google and a few tips from the guy at Radio Shack, we were armed with all the necessary bits. Ran into a few snags with not being able to cut PVC cleanly for the middle bars and getting the right voltage for the LED to work, but eventually got it sorted out with popsicle sticks and a lithium 123 battery. All in all, we're pretty happy with the results given the scrappy approach we took. Best part of it for me was just being able to spend the time working on something together. New iPhone sizes means new wallpapers. These are created at 1256 x 2353. The year was 2004. It was about 2-1/2 years after the original iPod was unveiled, and it was beginning to change the world. It also put my ugly mug in the pages of Newsweek. I recently came across an old photo that reminded me of this, so I thought Throwback Thursday seemed like an appropriate opportunity to document this now that 10 years have passed. Hard to believe it’s been that long already. Inside, the opening spread for the cover story included photos of several individuals enjoying their iPods in various aspects of their lives. Someone look familiar? I wasn’t working for Apple back then, but I have always been a big Apple nerd and at the time, a fairly obsessed iPod enthusiast. Newsweek got a hold of me since my sister had told one of her connections there about how I had gone through the trouble of installing an iPod into my car as the primary music player. 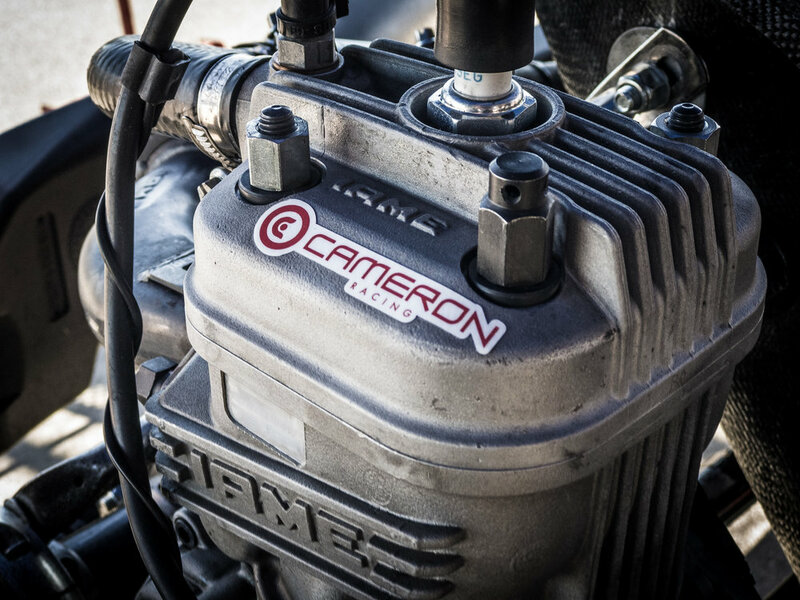 It was the first of a few mods I made to the car while I had it. This was long before auto manufacturers starting including USB ports or offering iPod/iPhone connection kits so I had to do it all myself (although I did enlist the help of a prop maker friend to laser cut the faceplate out of ABS plastic). The process was documented on my since-retired website, G35iPod.com, which also contained a message board for other enthusiasts to share their installs and swap tips. Anyone remember phpBB? The Newsweek/MSNBC website also featured my photo on the homepage when the article ran. The site has changed a lot since then and the article seems to have disappeared, but thanks to the Way Back Machine, the original article, by Steven Levy can still be found. Unfortunately, it only archived 2 of the 3 pages of the article. Here’s a behind-the-scenes look at the photo shoot for the article. Jeff Minton was the photographer hired by Newsweek, who I eventually also helped get hired to do some work for Yahoo! – although I had already left Yahoo! for Oakley by the time the job came through, so I didn’t actually get to work with him behind the camera. And a few more random throwback shots of the install. I enjoyed this setup for several years before I replaced the G35 with my M3, which naturally, already has a built-in iPhone connection kit integrated with the dash. More shots of the car and install can be found at on the archived website gallery. My G35iPod site also happened to be one of the first sites I experimented with using CSS to change skins. Surprisingly it still works ok, and ironically, I had also created an Apple skin, as tribute to the company back then. That skin should help remind you of another throwback. Here’s what Apple.com looked like back then. Who could have guessed I would end up working on that same website 10 years later. There was really only one set of SDCC Exclusive figures I was looking to come home with this year, but they were unfortunately sold out by the time I got there. I had my mind set on picking up a pair of these Daft Punk inspired “robots” by Kidokyo / Tsunami Syndicate. They looked even better in person than from the press photo below, but I was dismayed to find they were all gone when I arrived at the BAIT booth. Only 100 of each were made. My consolation prize was this set of Optimus Prime by The Loyal Subjects, also SDCC Exclusives sold by BAIT. Still pretty nifty, but not as cool as my first choice. I’m leaving them in the box and wrapped in the original plastic since I may end up selling these at some point. Picked up this 3" Resin figure from Hyperactive Monkey at Comic-Con this past weekend. It's a limited run of only 60 pieces and comes with a woodblock printed linen bag. I got #25, signed and numbered by the artist, Jerome Lu.